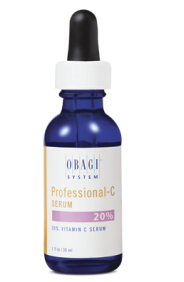 Obagi Professional-C Serum 20% is the strongest and most powerful serum in the Obagi Professional-C line. With its 20% concentration of Vitamin C, it effectively protects the skin against damage from environmental stressors and neutralizes free radicals and molecules that can harm the body. Without the use of these antioxidants, the free radicals are easily able to damage cellular membranes. 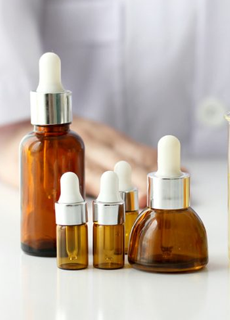 The Professional-C Serum 20% helps to reduce signs of aging, prevent formation of fine lines and wrinkles, insulate the skin cells against further damage, and revamp collagen production for firm and resilient skin. 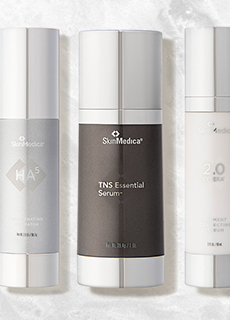 Daily use of the serum will leave a more radiant, smoother, firmer, more youthful looking complexion. The serum is ideal for those with sensitive and dry skin as it will not irritate the skin.